Delightfully simple and simply delicious. Be there from the kickoff until the end rooting for your team all the way. 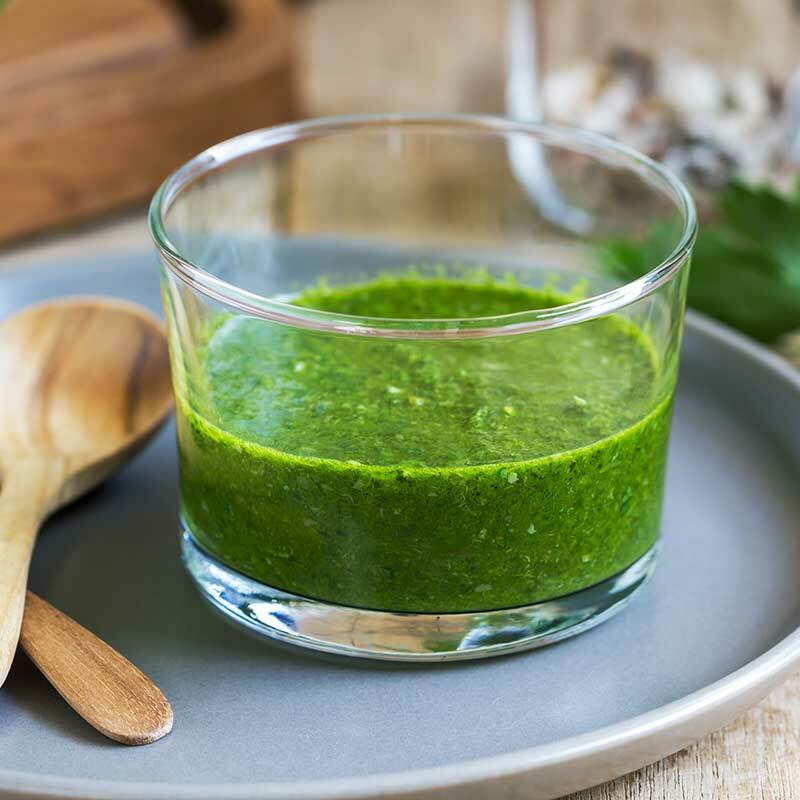 Be prepared and decided to give a twist to José Olé appetizers with this super easy salsa verde. This recipe uses awesome quality ingredients. An awesome side that could pull double duty for a topping to the food or a dip of chips. This super easy salsa verde is the best for your meals. 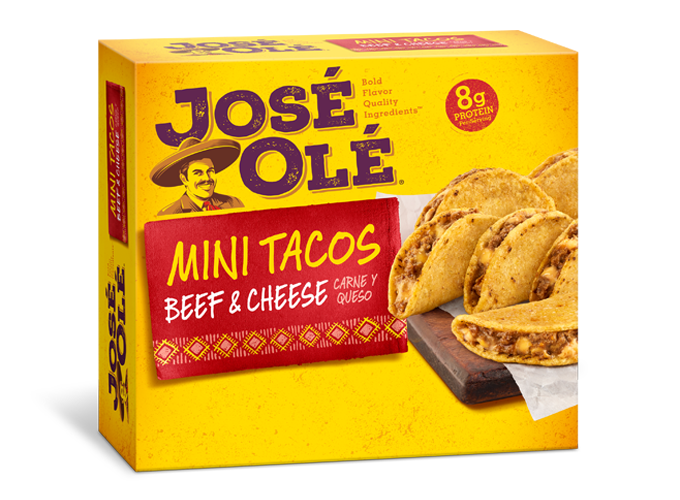 Since these little morsels of goodness could stand alone, make a tomatillo salsa that would pair awesomely with the José Olé snacks and chips as well. This salsa verde is so simple. You literally put all ingredients into your blender or food processor and purée until everything is combined. 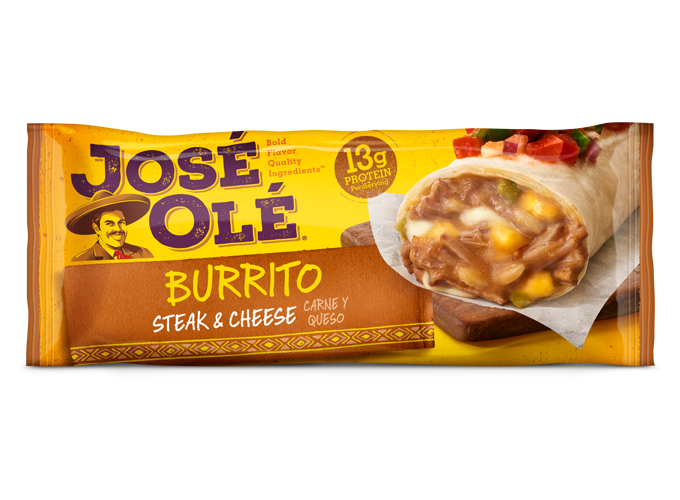 It is not only great for José Olé Beef Taquitos or Chicken Taquitos, it’s also ideal for burritos or chimichangas. Place everything into a blender or food processor and process until smooth. 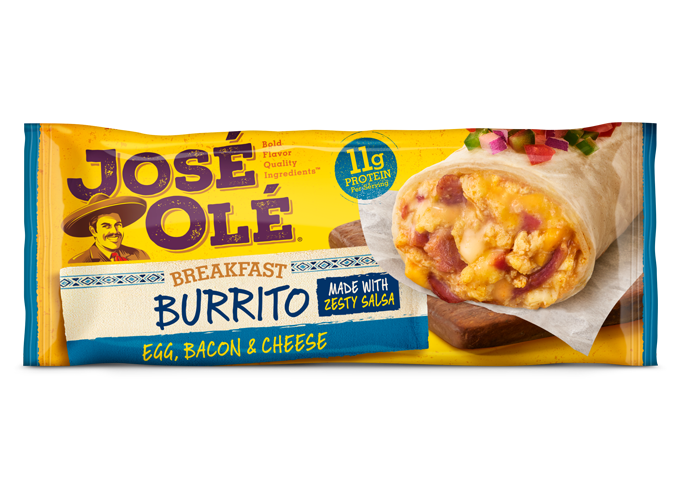 Once your salsa verde is ready, set aside your José Olé Taquitos, Chimis or Burritos.